Best house for the dollar in the neighborhood! Stunning like-new home, completely turnkey ready! Shows like a new house with gorgeous details, the main level features an open-concept design, hardwood floors, coffered ceilings, and separate keeping room. Upgraded kitchen with 42-inch cabinets, granite countertop, tile backsplash, and stainless steel appliance. 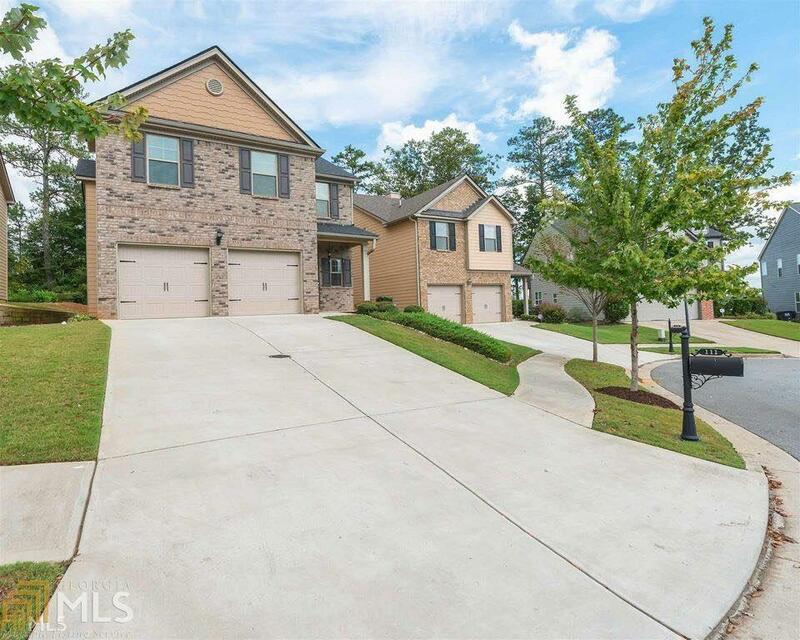 House backs up to the woods rather than neighbors, your family will love the relaxed and peaceful cul-de-sac setting. Minutes from downtown Woodstock, shopping mall, new high-end gym, Hwy 575.